As a compact starter kit, JUSTFOG C14 comes with a 900mAh battery and a 1.8ml C14 clearomizer. It features accurate constant voltage with 4-level battery life indicator and 100% organic Japanese cotton coil for pure flavor. C14 is a compact and stylish starter kit from JUSTFOG, including a 900mAh bottom charging battery and a 1.8ml C14 clearomizer. 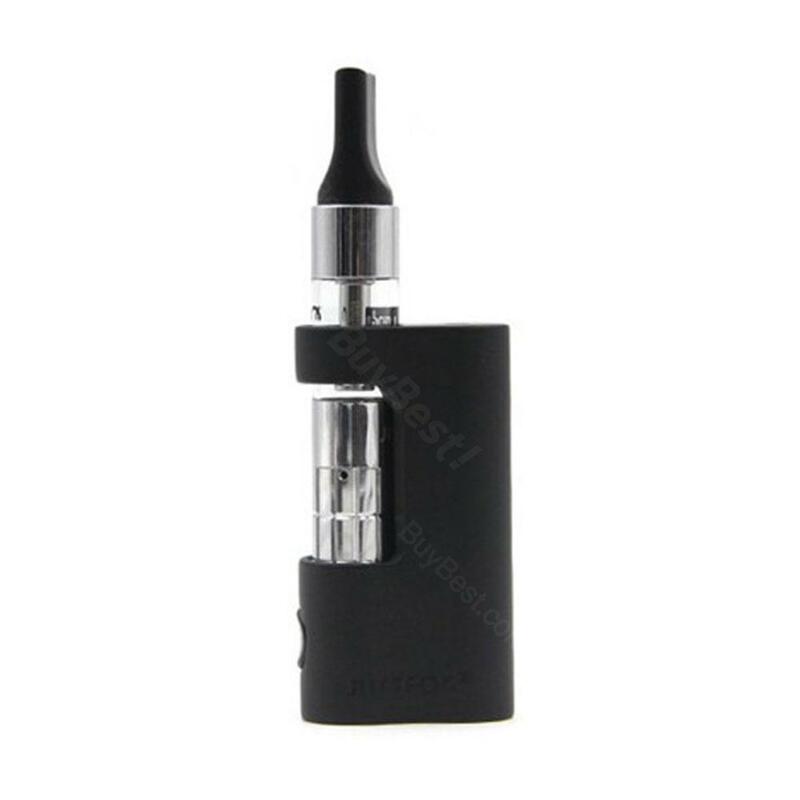 The battery supports accurate constant voltage for long-lasting vaping. It comes with 4-level battery life indicator and 5 safety circuits, which makes it simple and safe to use. The C14 clearomizer adopts 100% organic Japanese cotton coils, bringing you amazing vaping experience with pure flavor. Moreover, it has other nice features, like clean taste without dry hits from low to high voltages, double anti leakage system and double coil short protection. • It doesn't come with e-Juice. You shall buy it separately. Die e Zigaretten sind sehr edel liegen sehr schön in der Hand das gefällt mir sehr gut. JUSTFOG C14 gefällt mir sehr.